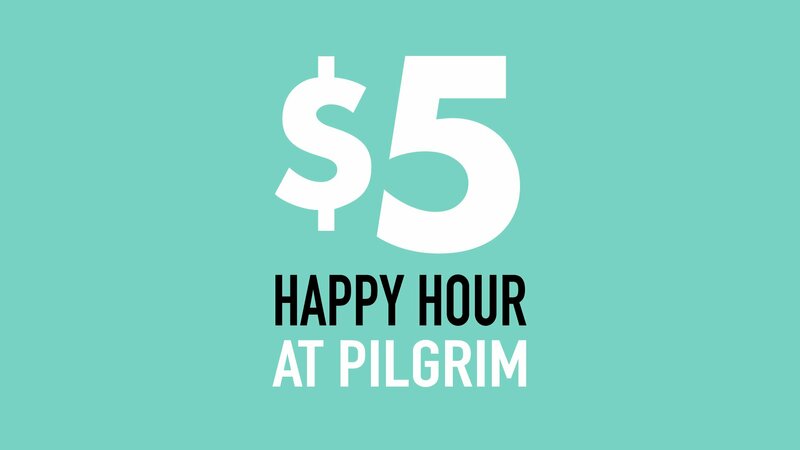 Come along to Pilgrim for $5 Happy Hour on Monday to Friday from 4.30pm – 6.30pm. Grab your spare change and share a few cheeky bevys with mates. Includes selected spritz, beer, house red, white, and bubbles! Get to know Pilgrim’s all-Australian menu with rotating selections.